The ToughBuilt GELFIT Non-Marring Knee Pads redefine how professionals use their Knee Pads. This patented kneepad system allows the pliable Non-Marring SnapShell to be removed entirely or interchanged with other SnapShells. Create the exact kneepad to fit every job. This bundle also includes the Tocking SnapShell. 6 pc GelFit Knee Pad Set The ToughBuilt GELFIT Non-Marring Knee Pads redefine how professionals use their Knee Pads. This patented kneepad system allows the pliable Non-Marring SnapShell to be removed entirely or interchanged with other SnapShells. 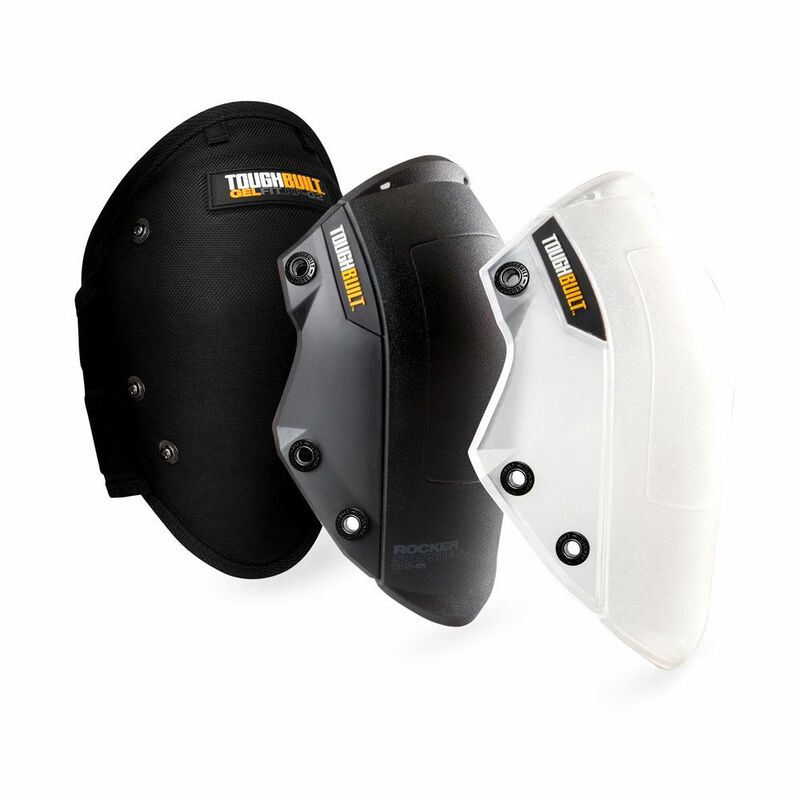 Create the exact kneepad to fit every job. This bundle also includes the Tocking SnapShell.